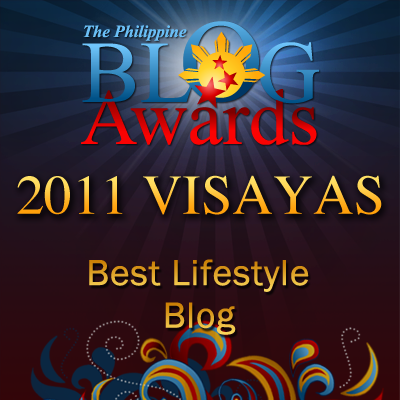 Random Thoughts of Gil Camporazo: Worried To Own a Domain? Would-be online writers, or bloggers for that matter, you have now a lot of chances that your site will have its own domain.It could be registered independently. 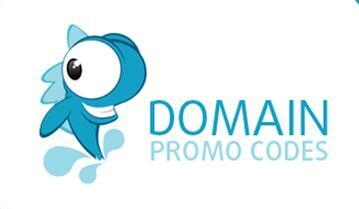 There are a lot of domain codes that you could avail of in an affordable price and you could save a lot. You could visit and check for yourself in this source, Domain Promo Codes. Or you may opt to check this one too: Yahoo Domain and Hosting Promo Codes. Or you may compare them with this one, Network Solutions Offer Codes. As I mentioned, there are a lot of them and there are new design for you to select. Here are the latest promo codes you could find in Domain Promo Codes site: Patient60FT, vpsmarch2013, sdmarch2013, rmarch2013, march2013, LCYDSYL46T, WHTRESELL, and MAYHEM. By availing some of those codes, you can save up to 60% saving for life on hosting plans. Goodluck to having your own domain! Having a domain is like having a place of your own. I must admit that it takes us time to finally get a domain but after much thinking we are so happy to have our own domain. Thank you fo rthe info sir Gil.